Seasons Of Life Physiotherapy is a professional, holistic, caring, personalised service and excellence is our vision and motto. Our physiotherapists understand the stress of changes in your health and function, and will endeavour to provide you with an efficient and sensitive management plan to get you back on your feet at work, during sport and at home. We are highly skilled Physiotherapists with extra qualifications in the management of Pelvic floor dysfunction, continence management and pre and postnatal conditions. Our group & class instructors are qualified Physiotherapists with experience and professional development in Pilates. We have an excellent referral network with local GPs, obstetricians and gynaecologists, urogynaecologists, urologists and colorectal specialists, as well as with many hospitals including the Mercy Hospital for Women and Northpark Private Hospital. Sue has almost 20 years of experience in the field of Continence management and Pelvic Floor conditions. Having qualified as a Physiotherapist in London, UK, she commenced her specialisation in this area at the Royal London Hospital, Whitechapel. 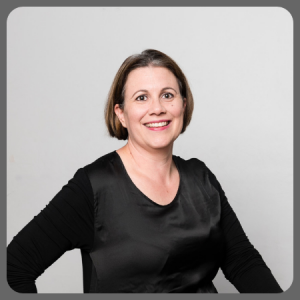 She moved with her family to Melbourne 20 years ago and since then has worked in many areas and health services in Melbourne. 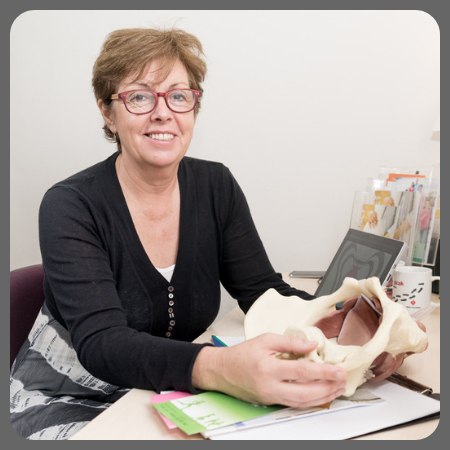 Sue has a special interest in treating complex bowel conditions and chronic pelvic pain. 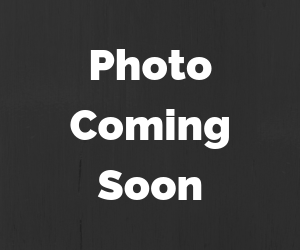 She has also worked as a massage therapist with various sporting clubs. Louise brings a wealth of experience and enthusiasm to Season’s of Life. She has a keen interest in all things Women’s Health. Louise holds a post graduate certificate in both pelvic floor and continence and exercise and women’s health. She loves helping women with pelvic pain and pelvic girdle pain regain control of their bodies and their lives. 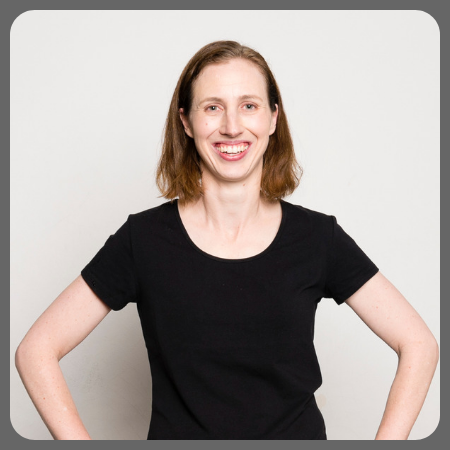 She is passionate about guiding women through their exercise journeys throughout the lifespan. Whether it be safely and realistically returning to exercise postnatally, holding your baby for you while guiding your movements or teaching you to exercise with your baby. She can provide you with an individual plan to allow you to keep moving and exercising after developing pelvic girdle pain or accommodate this is group classes. She will empower you to take control of your own recovery and understand how to listen to and respond to your own body. Louise has two young children of her own and understands the struggle of keeping everything balanced. 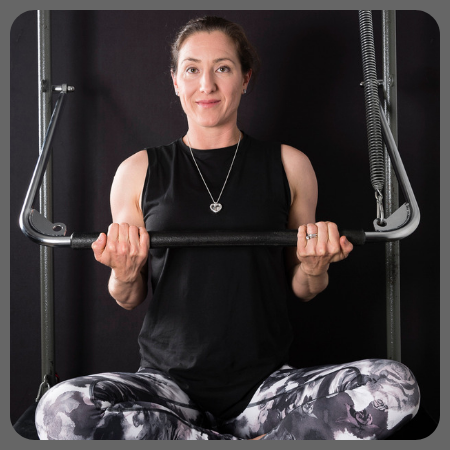 She is a yoga and Pilates devotee, loves camping, anything outdoors, has a history of 15 years of martial arts, 10 years horse riding and is a qualified massage therapist who has worked with many elite sports teams when living in WA. Cat obtained her physiotherapy qualifications in Queensland where she worked in neurological and geriatric rehabilitation. Cat has a very holistic approach and believes in empowering clients through education. She also enjoys motivating and helping clients achieve their goals. If there is an interest Cat would like to introduce a Tai Chi class to the Seasons of Life Physiotherapy timetable. 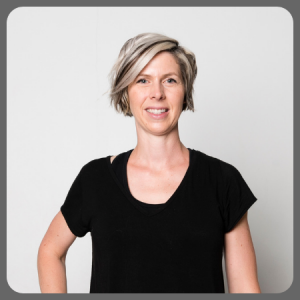 Jodie has extensive experience in Womens Health Physio and Exercise for Women, she also does a great pregnancy/remedial massage. 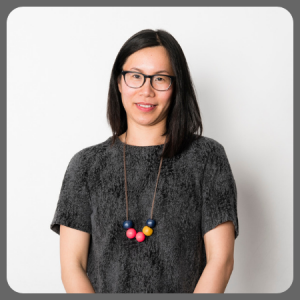 Jodie aims to optimise clients health and vitality considering the individual and the challenges facing women and mothers. She provides enjoyable and realistic treatment options and recommendations. Her passion is keeping women active, fit and pain free during their childbearing years and beyond. Nikki is at Seasons of Life on Tuesdays and Thursdays. She keeps our wheels on and our engines running! She is happy to answer your questions and is the best person to ask if you have any queries about classes, passes and your account generally. You can contact her by email or by phoning on the days she works. Christine is at Seasons of Life on a Wednesday & Friday. She is happy to lend a hand during classes especially when babies need a cuddle and mum is busy in a session. Christine is always happy to answer any question you many have.